Nowhere in the video does the president declare who paid for the ad. 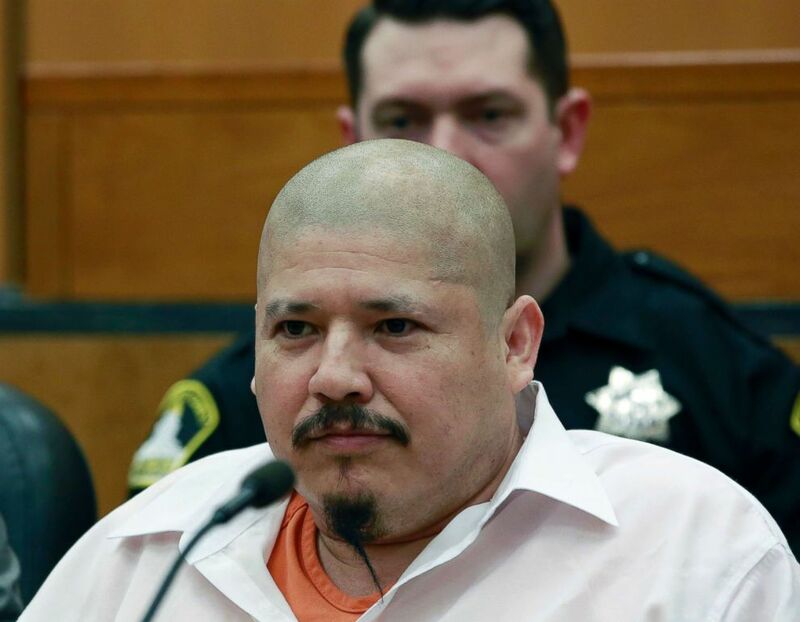 (Rich Pedroncelli/AP) Luis Bracamontes glares at the jury as the verdict is read in the killing of two law enforcement officers in Sacramento Superior Court, Feb. 9, 2018. 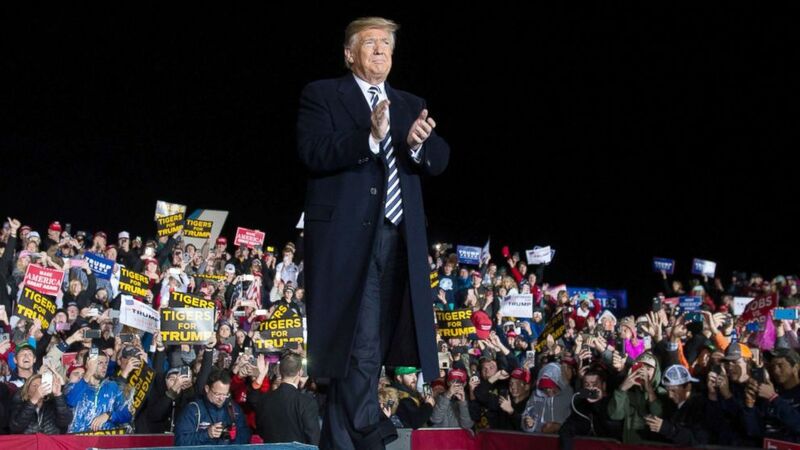 (Saul Loeb/AFP/Getty Images) President Donald Trump claps as he arrives to speak at a campaign rally at Columbia Regional Airport in Columbia, Missouri, Nov. 1, 2018.